A subsidiary of Hunter Douglas, myblinds speaks to a younger, do-it-yourselfer. Brand Strategy & Identity, Website Design, Sample Books, Photography Art Direction. Smart, simple, and stylish window coverings that have your tastes covered. 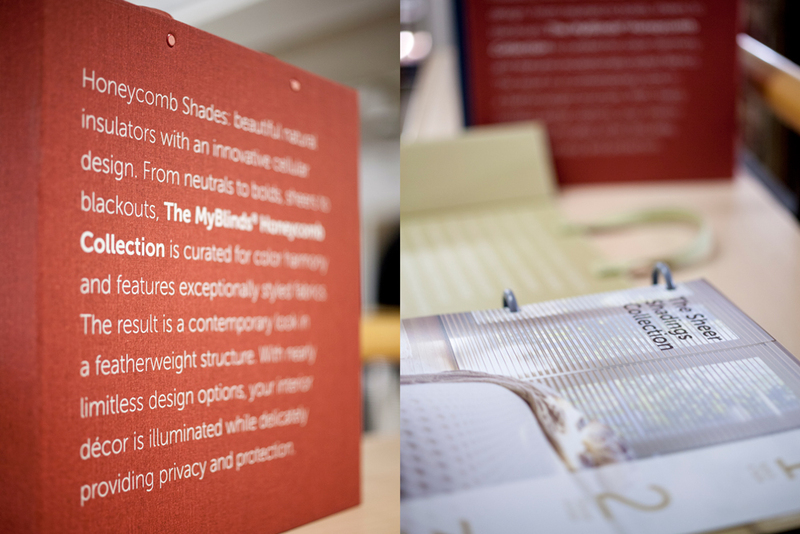 With so many products, styles, colors, and options, MyBlinds™ makes it easy for you to create a truly homey, comfy, undeniably you environment.